Winner! The Playing Ball anthology I worked in with Shae Connor, Marguerite Labbe, and Kerry Freeman won first place in the LGBT anthology category! The anthology features my first foray into historical, “One Man to Remember,” a romance between a rookie baseball player and a sports reporter set in the Jazz Age. I’ve been a runner-up before but never a winner. It is pretty fantastic to share the win with my fellow baseball-fan writers and friends! The anthology was a lot of fun to put together. I’m beside myself that it won the award. The Silence of the Stars won an honorable mention (that means the book received a score of 36 or above (out of 40) from at least one judge). 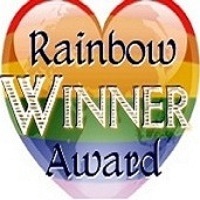 It was also the runner up (10th place) for the The William Neale Award for Best Gay Contemporary Romance. That was a big, tough category—many really amazing books!—and I’m thrilled to have made the list of finalists. Bonus: I was a judge for Lesbian Contemporary General Fiction, and this was also a pretty strong field. If you’re looking for a good lesbian read, you can’t really go wrong with any of these. Here are all the winners! Congratulations to all! 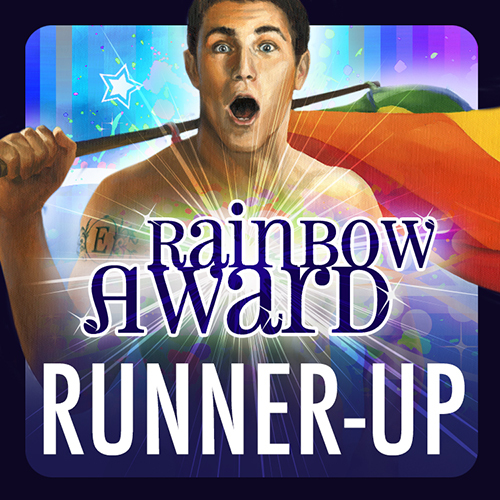 I’m elated to announced that two of my books have moved on to the second round of the Rainbow Awards. 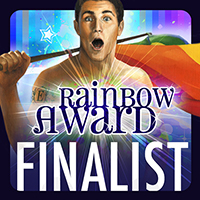 The Silence of the Stars is a finalist in gay contemporary romance. It also won an honorable mention (meaning it scored a 36/40 or better from at least one judge). Playing Ball, the baseball anthology I put together with Shae Connor, Kerry Freeman, and Marguerite Labbe, is a finalist in the LGBT anthology category. Huge congratulations to the other finalists. I’ve got some stiff competition! Here’s the complete list of finalists. In addition, the contest raised nearly $11,500 for charity. 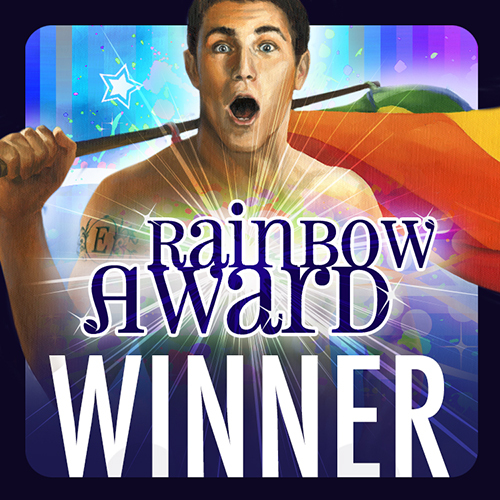 By now you’ve probably heard that the Rainbow Awards were announced over the weekend. 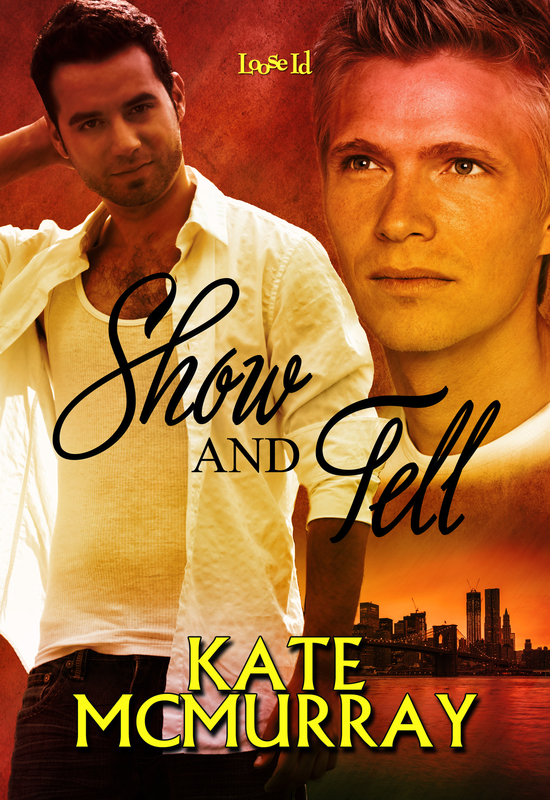 I’m happy to announce that Show and Tell was one of the runner-ups for Best Gay Paranormal. It was an honor just to be a finalist, and I mean that honestly; there was a lot of stiff competition from some really excellent writers. Details are at the Goodreads group. …And this is me Snoopy dancing. That’s a nice cap to a great year. 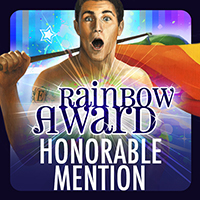 I’m thrilled to announce that my paranormal romance Show and Tell is a Rainbow Award finalist in the gay paranormal category. It also won an honorable mention. It’s in some pretty amazing company, with a lot of other fabulous books. Winners will be announced in December—wish me luck! The Goodreads M/M Romance Group is having their annual Members Choice Awards soon. Voting opened over the weekend. You can vote here. 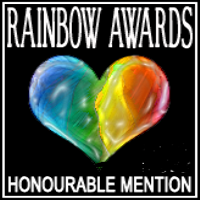 A couple of my books earned nominations, which is thrilling! I’m honored! Thank you so much to the group members who nominated the books. 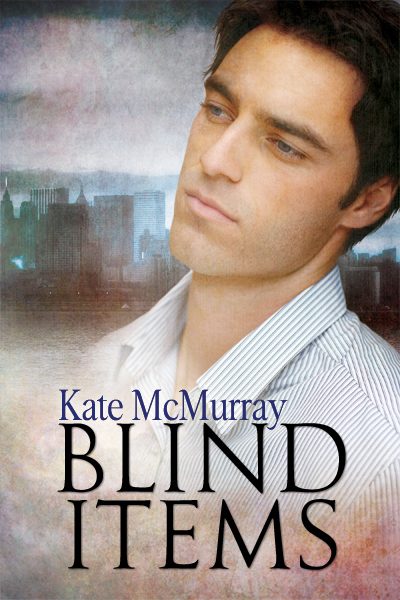 That said, I was delightfully surprised to see that Blind Items won honorable mention in the One Perfect Rate category. This means that one of the (several) judges who read the book for the awards gave it a very high rating, and that is pretty darned awesome. I was so genuinely surprised to see my name on that list, I almost didn’t believe it. And there were so many truly wonderful books entered this year! Check out all the winners. Congratulations to all the authors who won!